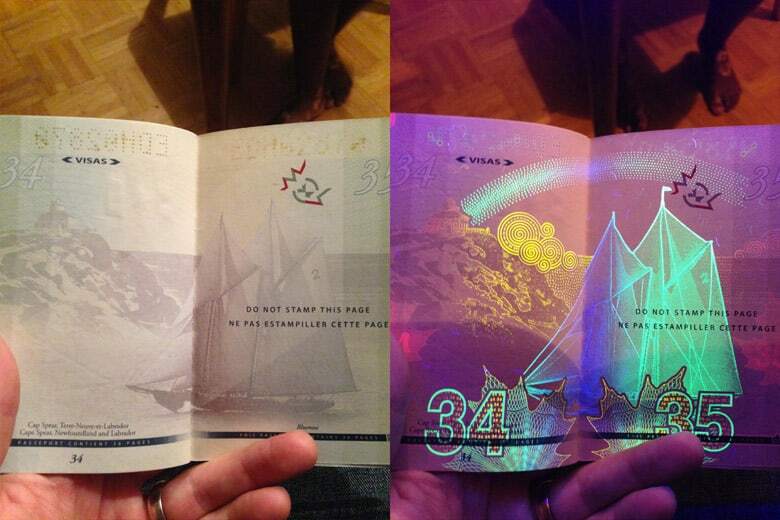 Passports Around The World That Make You Go WOW! The new passport that has been issued since 2013 in Canada, is worth the money spent. By day, it’s an innocuous looking passport but by night, under black light watch it turn into the heart soul of the party with its vivid colours and dazzling imagery. The pages of the Canadian passport tell us the story of the country and feels like a festival of colours in the black light. The burgundy colour cover adds to the beauty of the passport along with the animated moose. The Finnish passport is fun with a moose animation when you turn the pages. Finland passport is one of the powerful passports with a rank 3. Finnish passport holders can travel to 175 countries without visa or with visa-on-arrival. 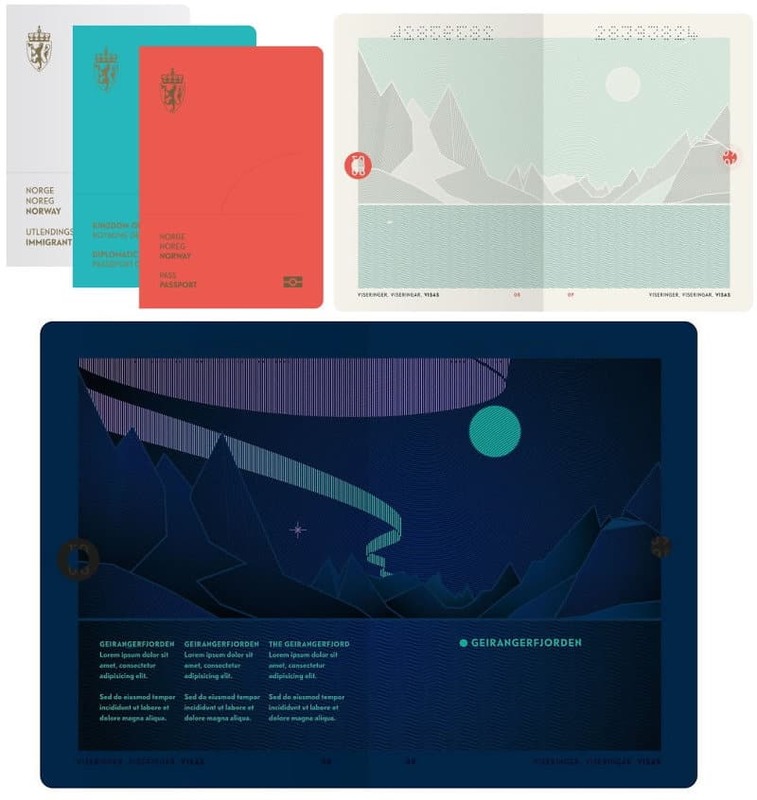 The newly redesigned Norwegian passport discloses its beauty under UV light. The landscape shimmers and suddenly the northern lights appear creating a sparkling and magical effect! 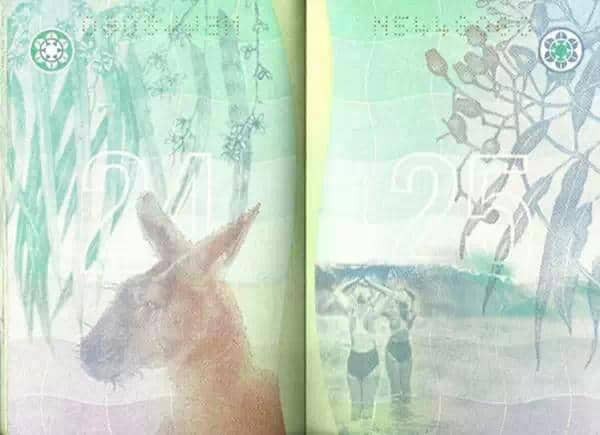 The cover of the Australian passport has a laminated colour floating image. All its security features are neatly listed inside the passport. 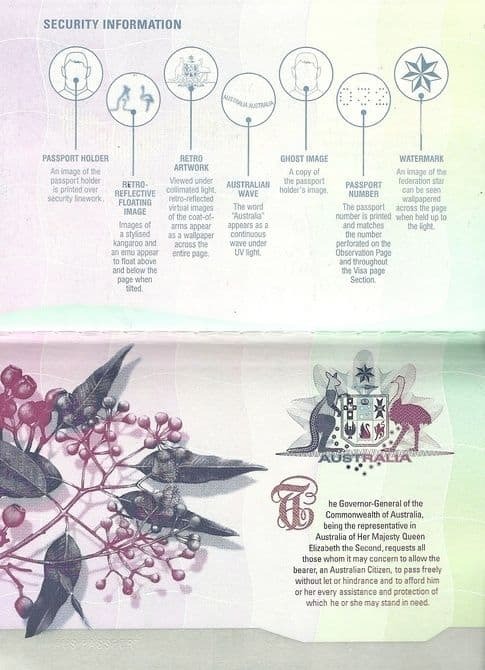 The pages of the passport depict the life in Australia and its wildlife and vegetation. The picture here shows a kangaroo and the surf life savers. 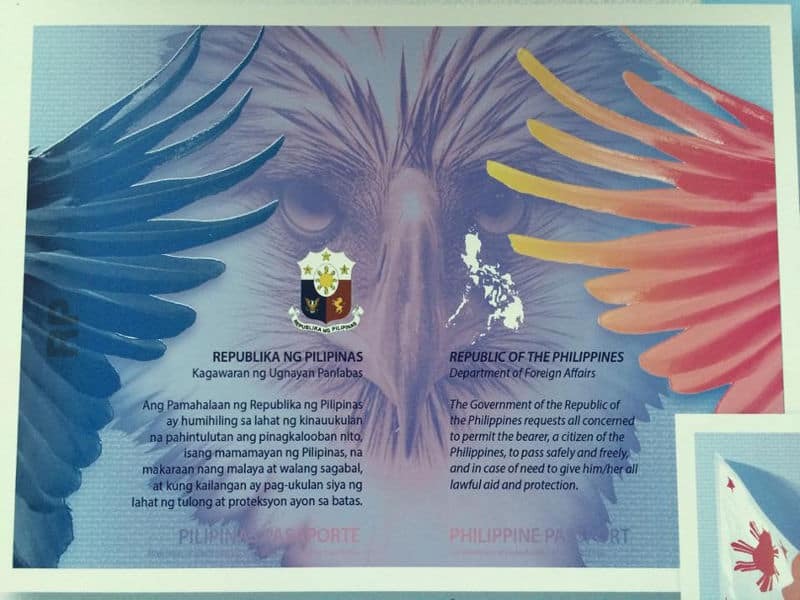 The Philippines passport has The Philippine eagle, also known as the monkey-eating eagle staring right us! The pages of the passport have the Philippines preamble, lines from the their national anthem, Lupang Hinirang, and places around Philippines. 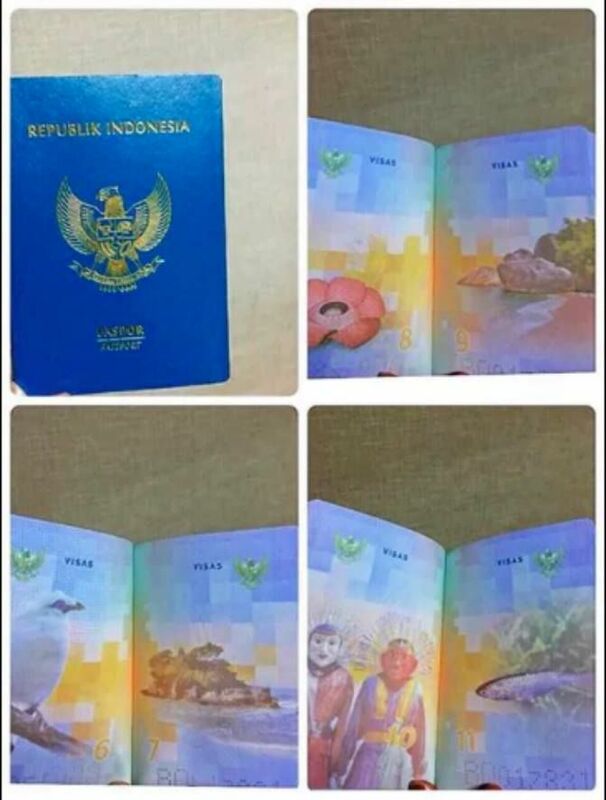 The new Indonesian passport has all the things that one should not miss in Indonesia. Rafflesia, the world’s largest flower is in Indonesia. It is more than 1 meter long in diameter and a full grown flower weighs almost 10 kg! Komodo dragon, the largest lizard on Earth, is also found in the Indonesian islands. These gigantic lizards are longer and larger than a 6 foot human being! 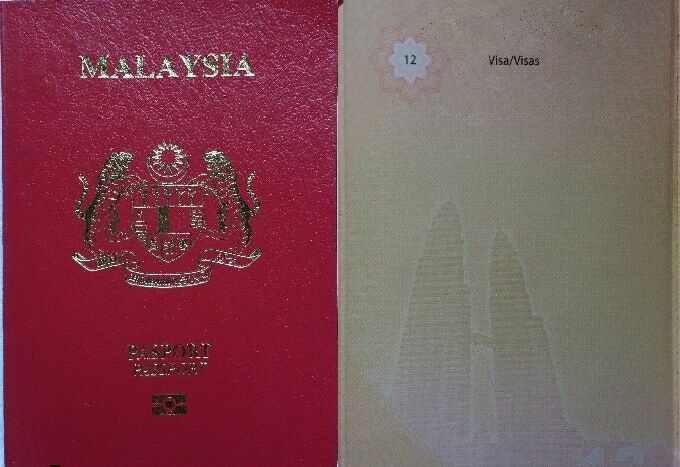 Malaysia was the first country to have biometric passports in the world back in 1998. Later thumbprint data was also added to the passport. 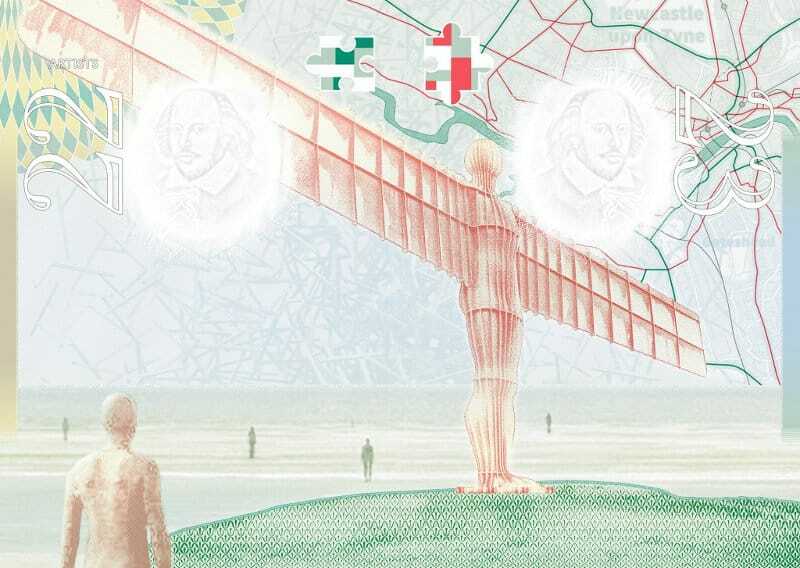 The chip on the passport records the bearer’s last ten entries. One of the powerful passports, Spanish passport lets you travel to 172 countries without a visa or with visa-on-arrival. 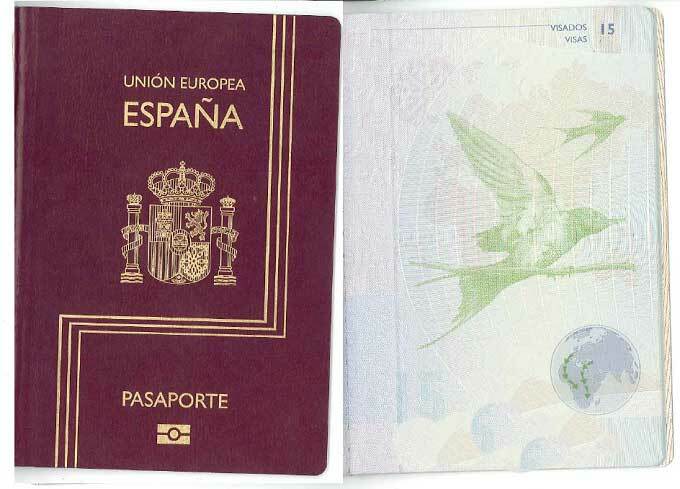 It is also a digital passport and has pictures inspired from the Spanish flora and fauna. 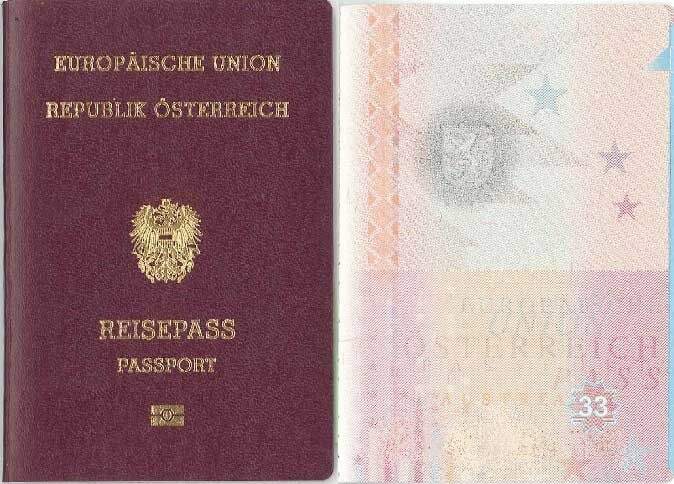 The Austrian passport is a combined paper and electronic passport, that has biometric information as well which is used to verify the identity of the traveller. Instead of just leaving it blank, Each page of the Austrian Passport has the Coat of Arms of a Province in Austria which adds to the beauty of this passport. 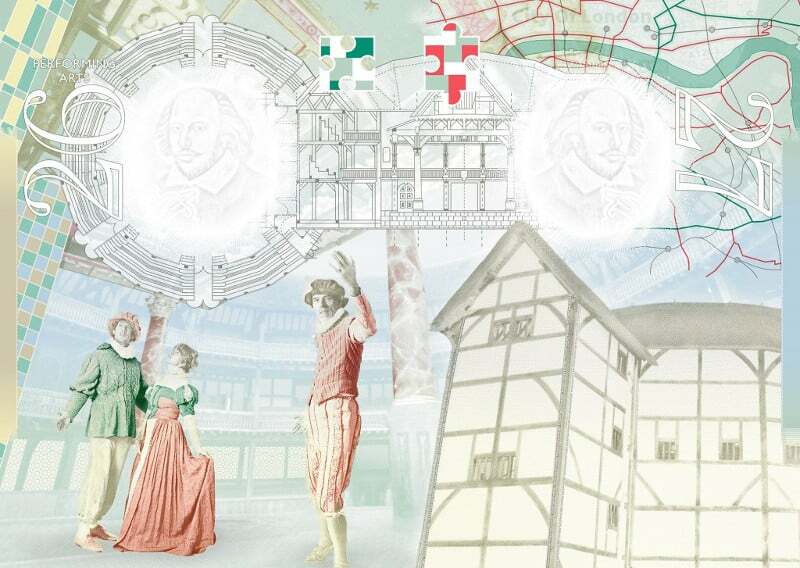 “Creative United Kingdom” is the theme of the new edition of the UK passport and it sure is creative with depictions of cultural icons William Shakespeare and Ada Lovelace.It also features the architectural buildings like the Titanic Belfast and the Angel of the North. The new passport has advanced security features like security printing using UV and infrared lights, watermarks, etc, thus making it difficult to be duplicated. Also Read: Get Passport Issued Fast In Just 1 Week: India’s New Passport Rules!